Northampton Town Football Club is a professional football club based in the town of Northampton, Northamptonshire, England. 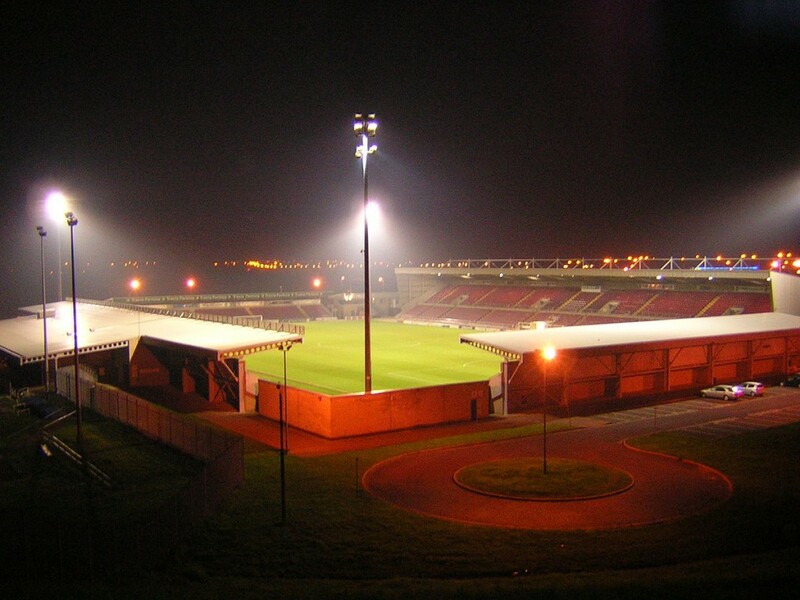 Founded in 1897, the club currently plays in League One, the third tier of English football, at their home stadium – Sixfields Stadium. 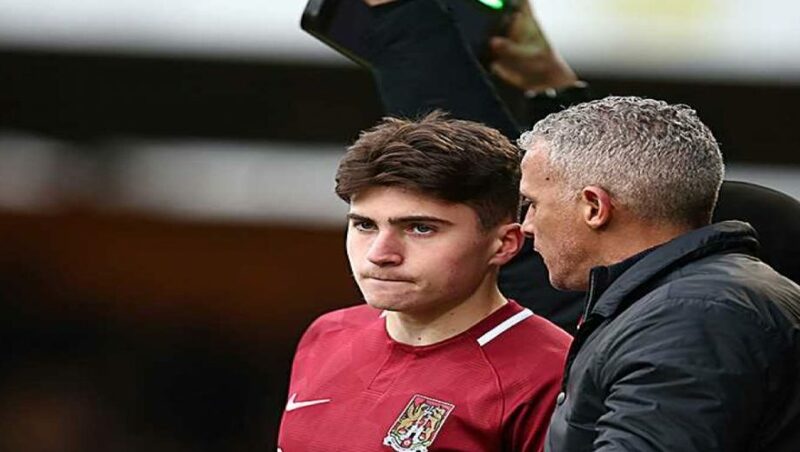 Northampton Town Football Club Community Trust was formed in 1994 and became a Charitable Trust in 2001. Their mission is to use the power of sport to create opportunities and improve peoples’ lives. 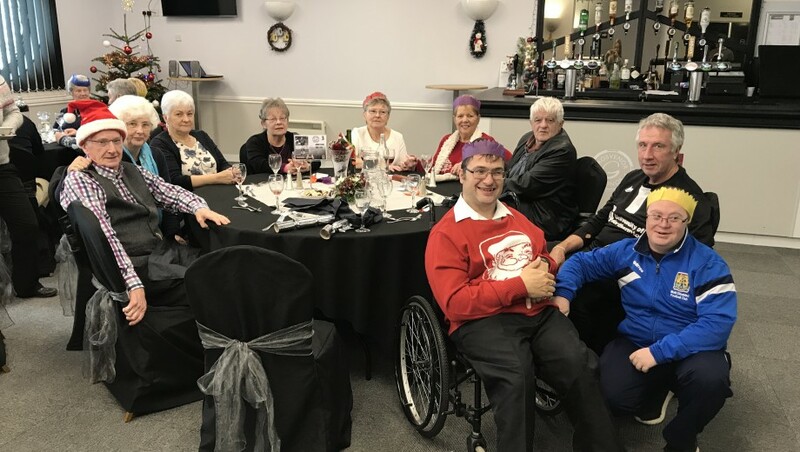 The club and community trust are passionate about making a positive difference to the health and life chances of people within Northamptonshire so that everyone regardless of age, gender or ethnicity has a better chance of achieving their potential. 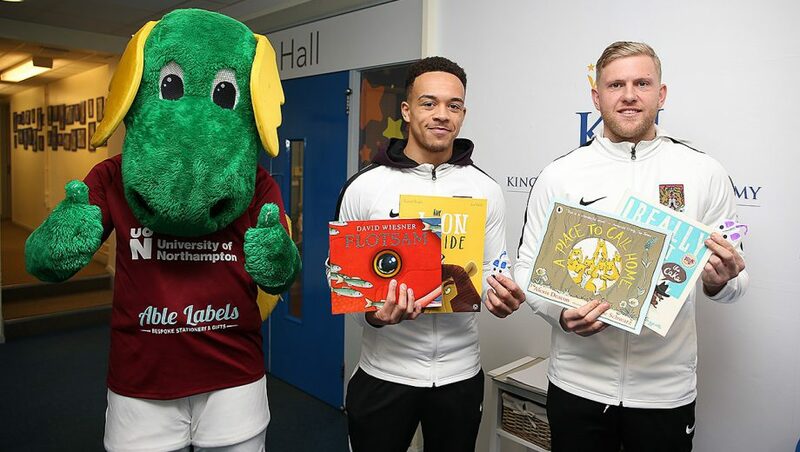 Northampton Town FC Community Trust therefore aligns itself with the aims and objectives of local, regional and national government; its agencies and the third and community sector where appropriate and of mutual benefit. 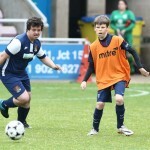 Northampton Town FC Community Trust works in close partnership with Northampton Town Football Club. Both understand the unique power the professional club brand can have in engaging communities and are keen to use this as a driving force for good. 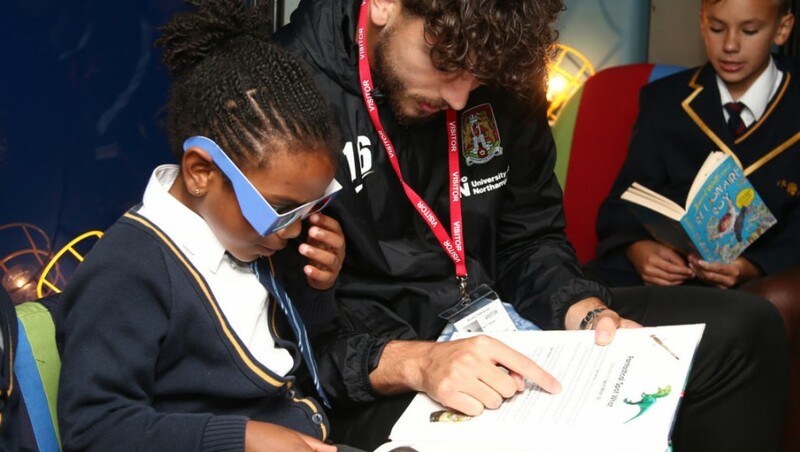 Health: Using the power and brand of the professional football club to engage with patients in a non-clinical setting, this work supports a wide range of physical and mental health issues throughout a persons lifespan including: childhood and adult obesity, alcohol & drug misuse, mental health, social isolation, managing long term conditions and active ageing. Social Inclusion & Disability: This work covers a wide range of physical and mental disability including: working with sight impairment, autism and learning difficulties, Downs Syndrome and much more. 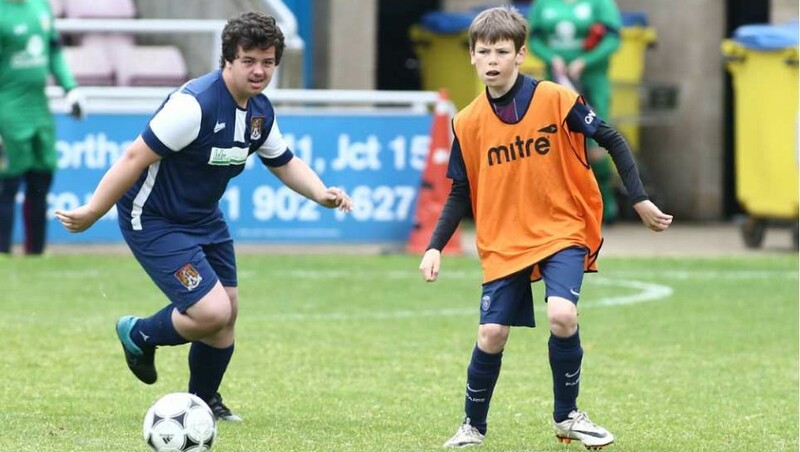 We also run a structured disability player development and talent identification programme and run the Northampton Town Multi-Disabled Football Club. 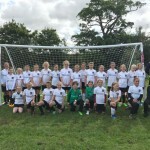 Women’s & Girls’ Football: We organise a range of female centred programmes including delivery of the PL Girls programme, skills development centre and have seven teams ranging from under 8’s to the Northampton Town Senior Ladies team. 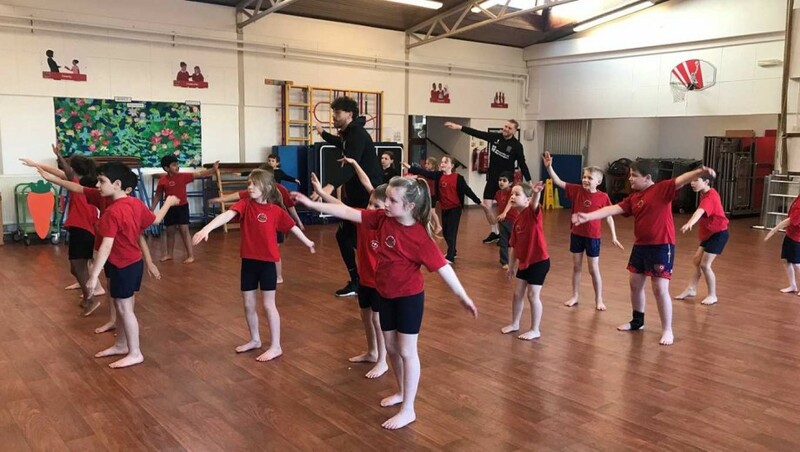 Schools & Education: Working with over 25 schools across the county, we provide a range of curriculum and non-curriculum classes and clubs to support children’s learning both inside and outside of the classroom. 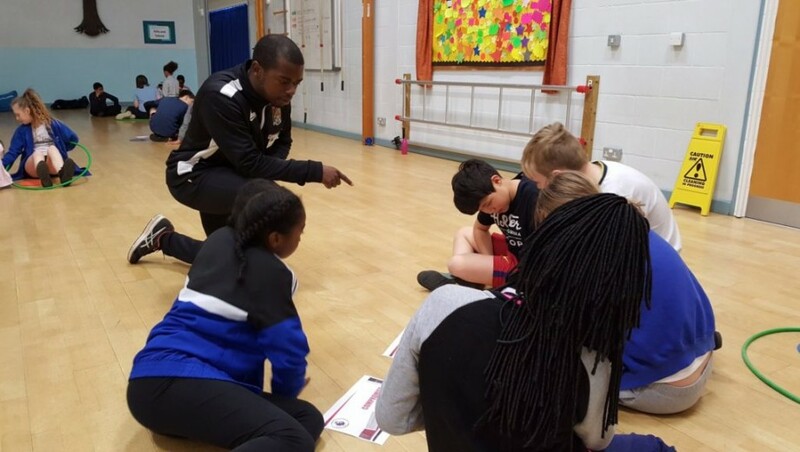 Each year the club and community trust are proud to work with thousands of young people and adults – and they know that by the community being part of the team they will be supporting them to make a positive impact on peoples lives across Northamptonshire.